Not only is this large 1960's character home perfect for what you have been looking for, it is also located in a quiet location with shops and public transport within walking distance. 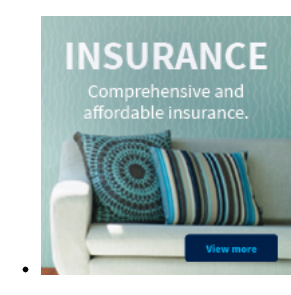 Also close by are primary and high schools and parks. 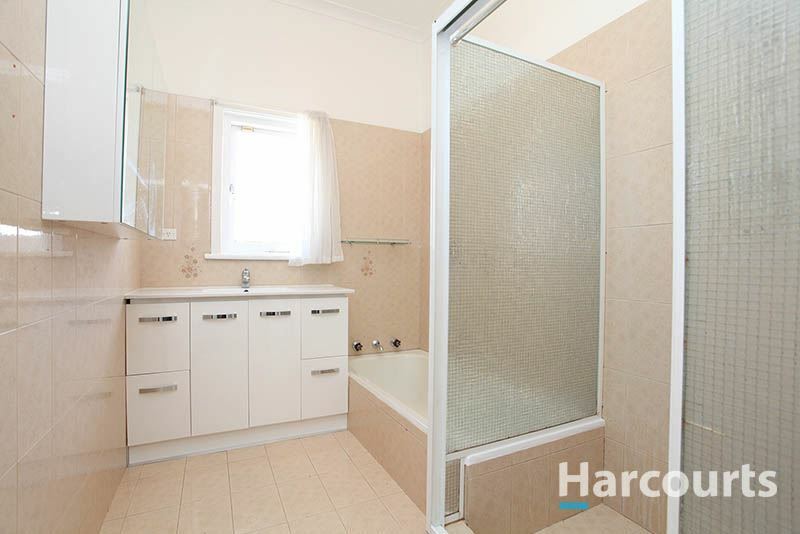 If you love the Swan Valley then you will love the fact you are only a five minute drive from it. 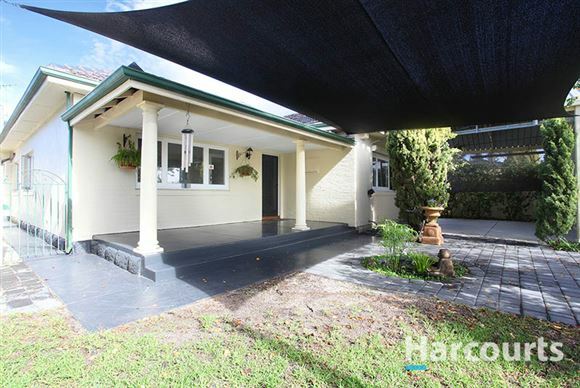 This gorgeous 4 bedroom home shouts out character and once you walk through the door you will be impressed. 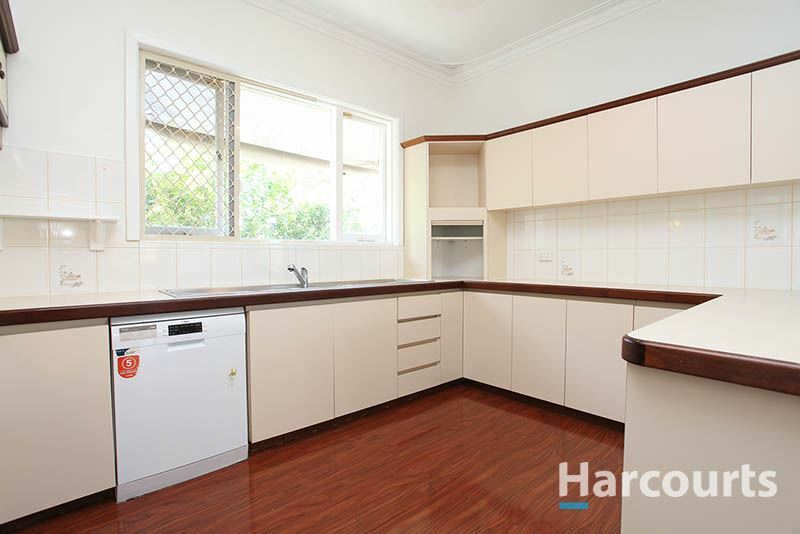 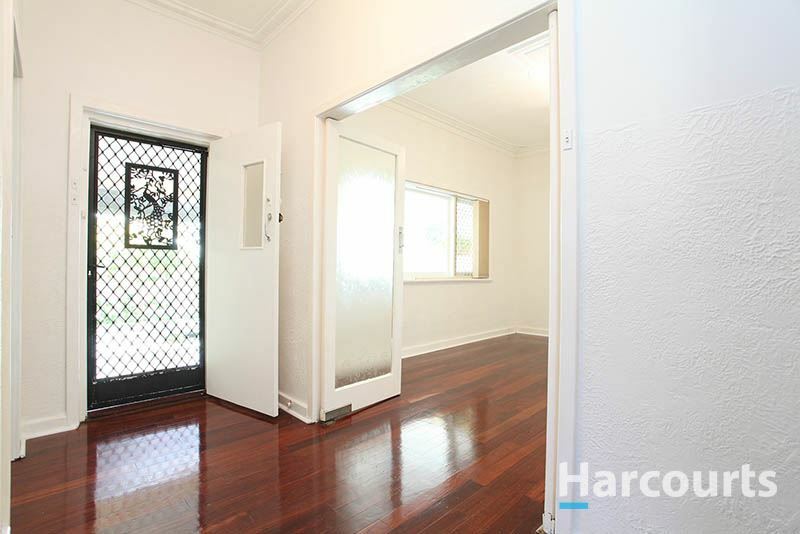 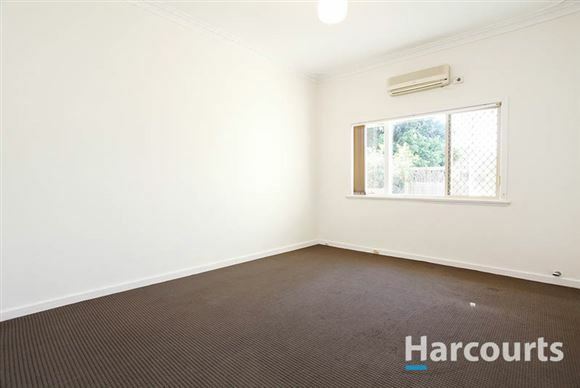 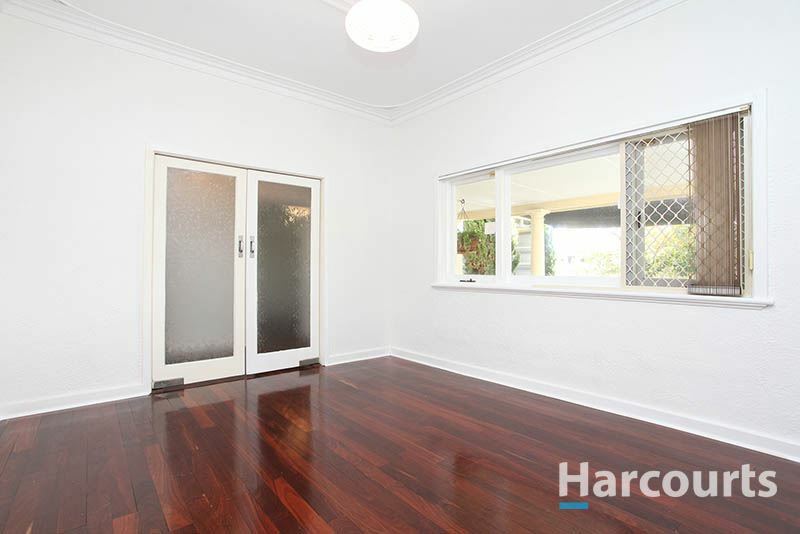 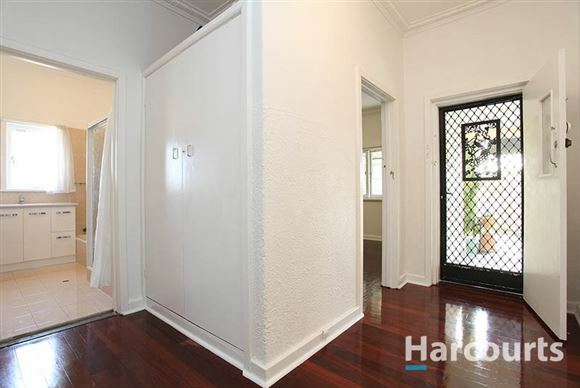 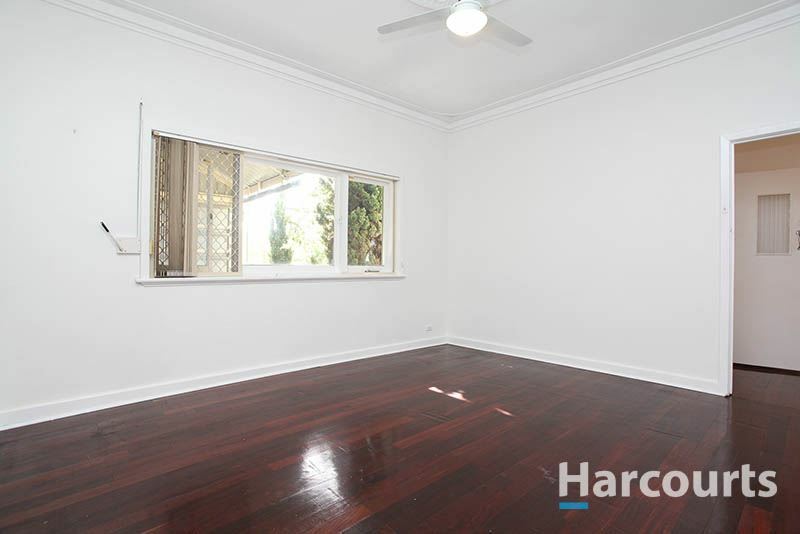 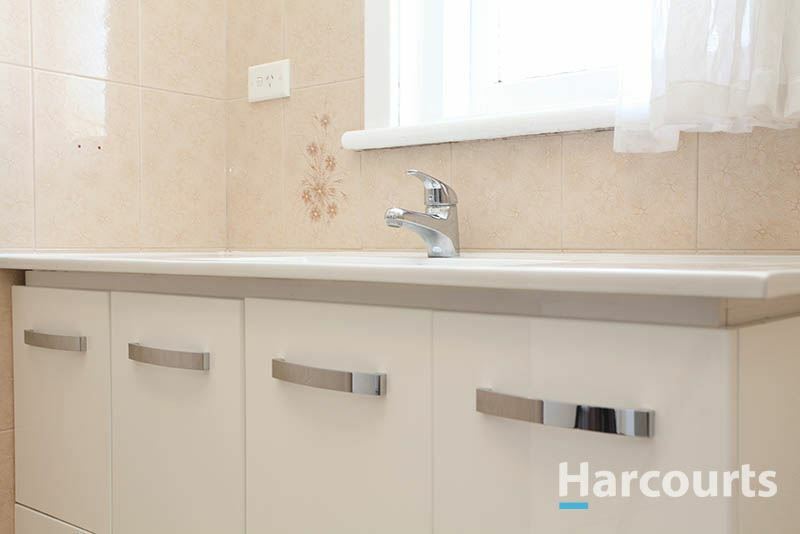 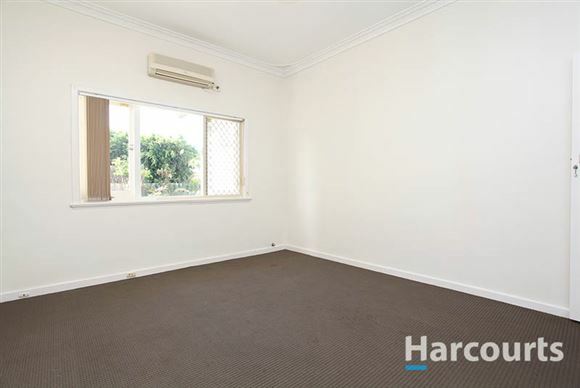 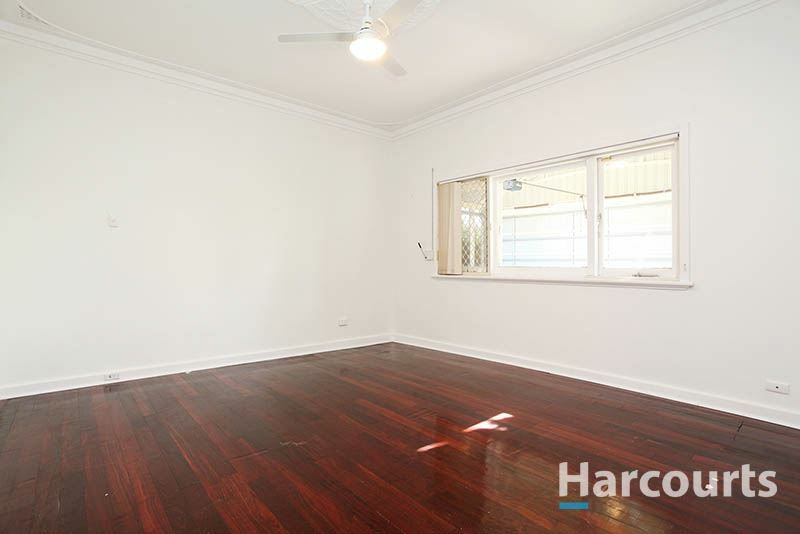 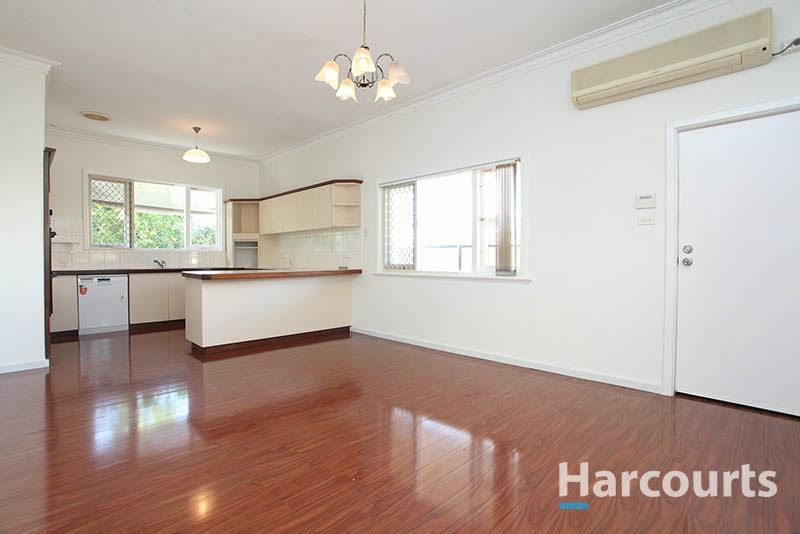 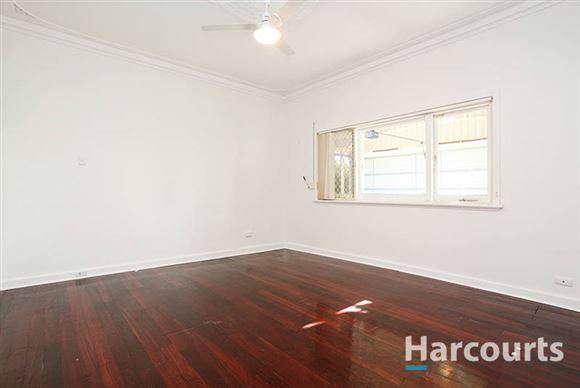 The home has been brilliantly maintained and the polished jarrah floorboards really do stand out. 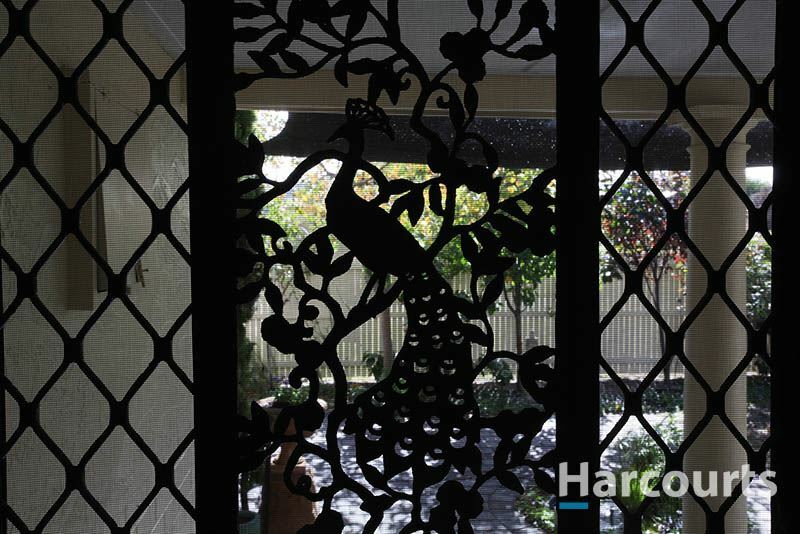 The front yard of the home is beautiful and very private which is perfect to sit back and relax after a hard day of work. 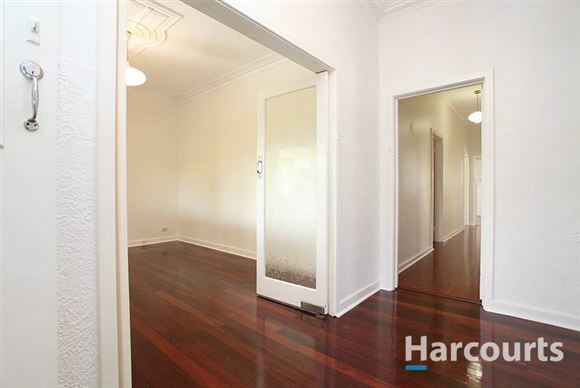 As soon as you enter the home you will notice the very high ceilings. 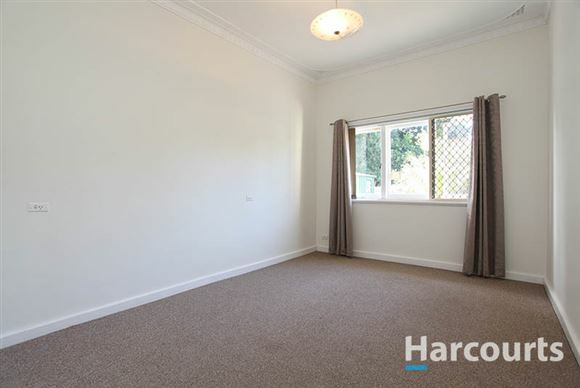 They go hand in hand with the large bedrooms and living areas the home has to offer. 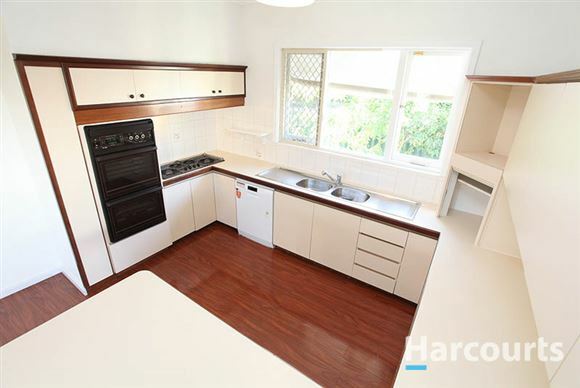 The kitchen area is huge and there is plenty of bench space for the masterchef of the home to work their magic. 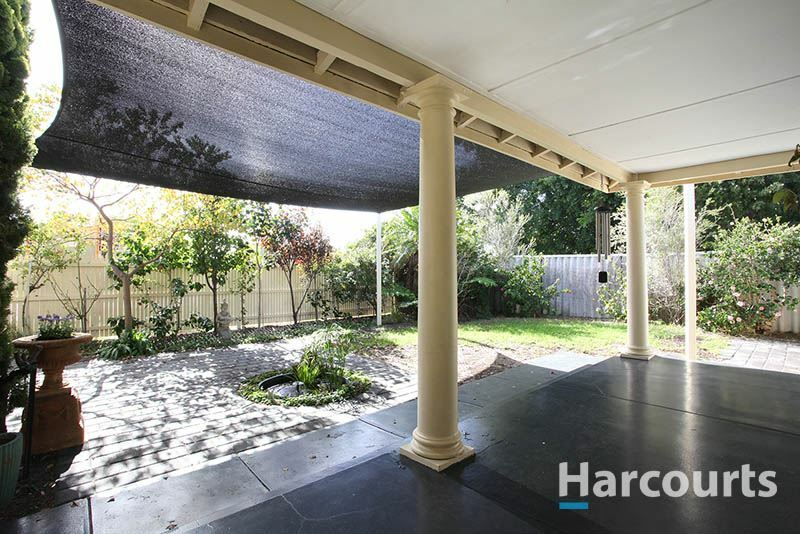 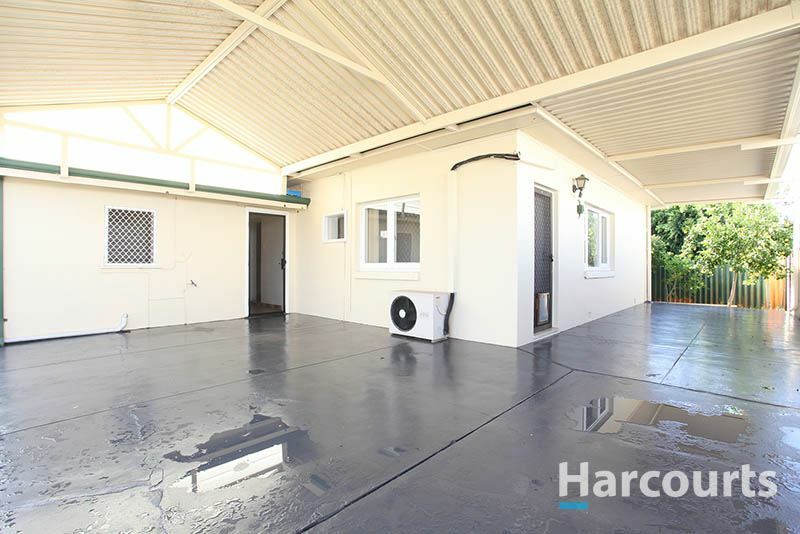 The back yard has a large undercover area perfect for entertaining all year round with handy access from the back yard to the garage. 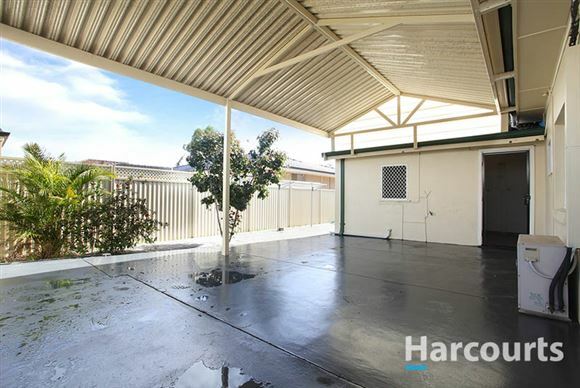 If you have large vehicles there is no need to worry as the garage space is huge. 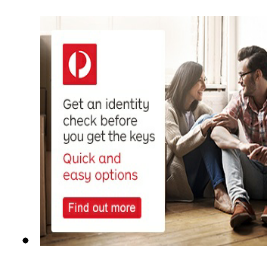 23 Paringa Street Morley is the home you have been searching for and at this price it will not last long. 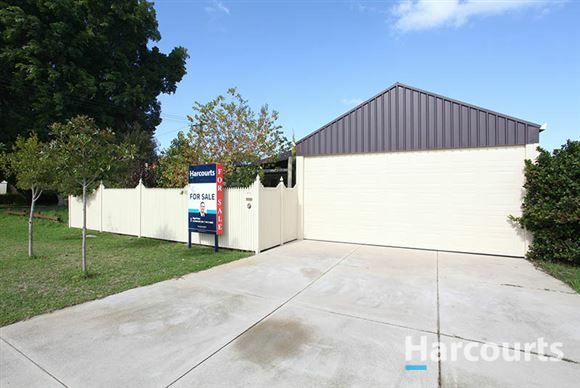 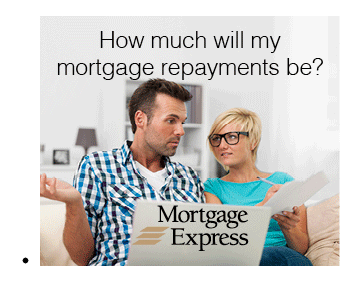 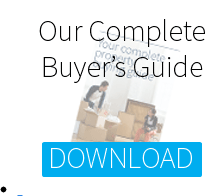 Contact Nigel Ross for a viewing today before it is too late. Some of the beautiful features are as follows..